When someone thinks of perfume the first thing that comes in mind is alcohol. The second thing might be oil, but no one ever thinks of water. In an attempt of total fragrance re-invention, three brands create organic water-based perfumes to prove that simplicity can be miraculous. 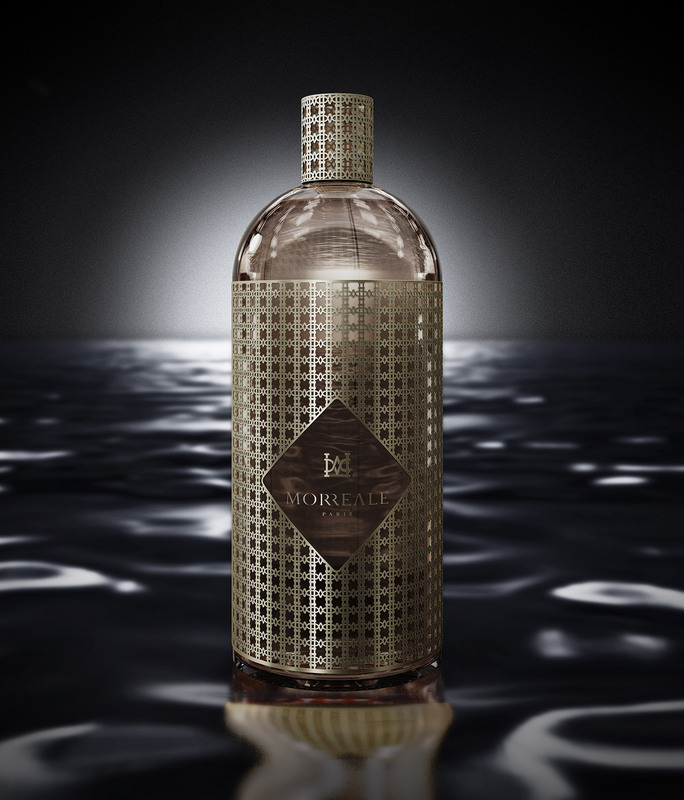 In his effort to create a fragrance that creates feelings and memories, Brosius used the challenging base of water and managed to mix it with oil even if it isn’t rather easy. 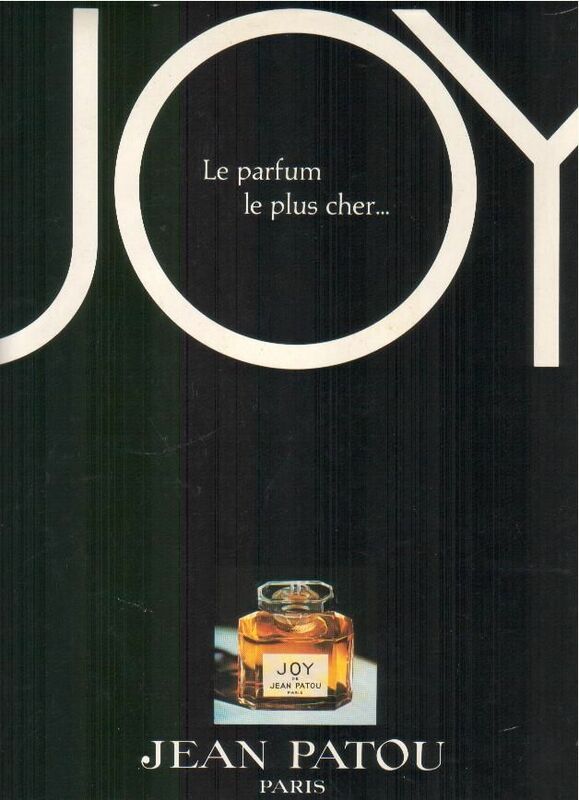 Other examples of water based perfumes are Eau Triple by Buly 1803, and Pure Rose and Pure Neroli by Behnaz. 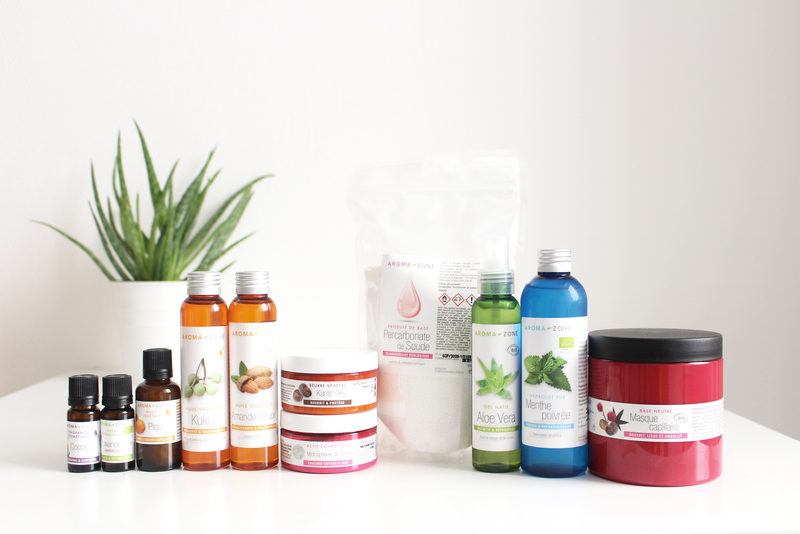 Could the use of water instead of alcohol catch-on as consumers look for more ‘natural’ and ‘less harsh’ options? A new fragrance delivery machanism from Byredo just hit the social media channels: Blow by Byredo. 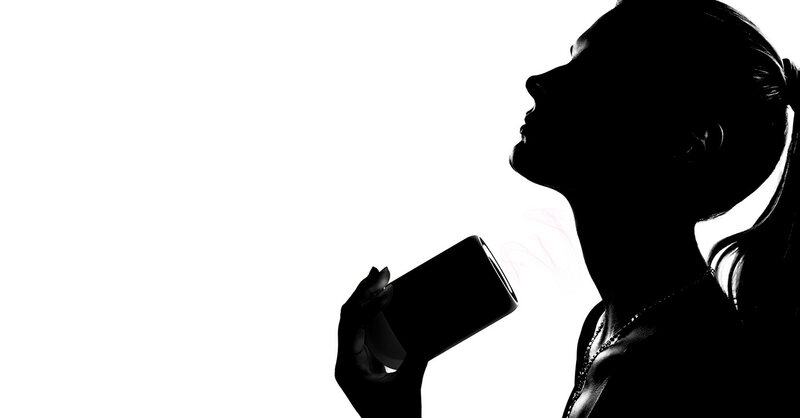 You blow the perfumed air on your skin instead of spraying it. This device also allows customization: there are 5 fragrance capsules inside, which are blended according to your taste to create you own signature. 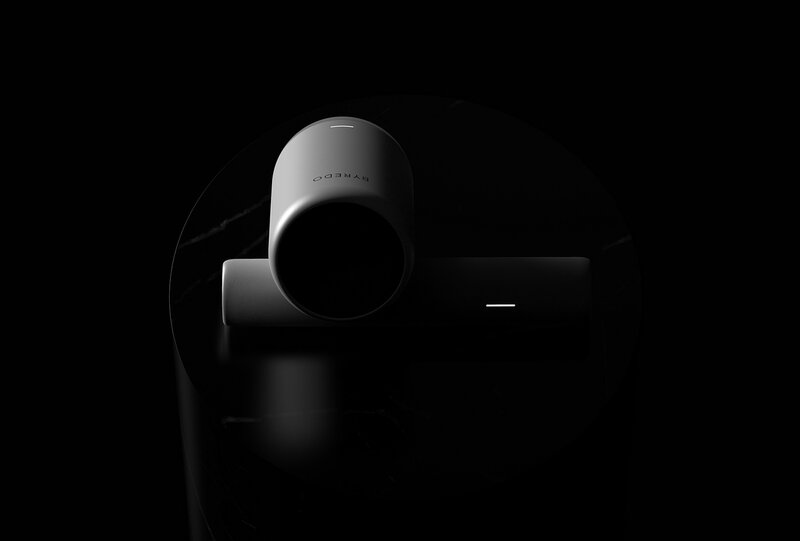 Blow seems to be inspired by electronic home fragrance diffusers. 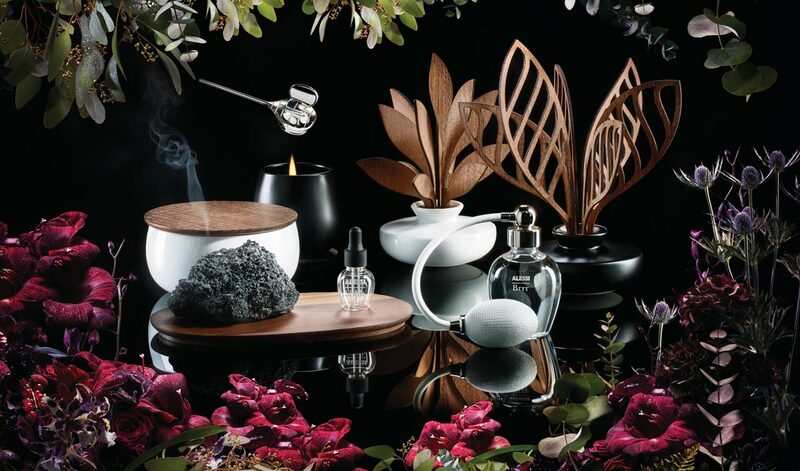 The iconic Italian product brand Alessi just launched their latest Five Seasons home fragrance collection. Alessi has produced everyday designer objects since 1921, and in fact, most of us have a few products from them in our home, most likely in the kitchen. They frequently partner with some of the best designers in the world, and for this collection it was Dutch designer Marcel Wanders. Together, they’ve launched the Five Seasons collection composed of 5 fragrances based on the four seasons, plus a mysterious, sensual and spiritual 5th season – all for the home. At the launch party during the Milan Design Week, they served 5 cocktails designed to ‘match’ each of the fragrances. What a gorgeous idea to imagine how a fragrance would taste and look if translated into a refreshing drink. 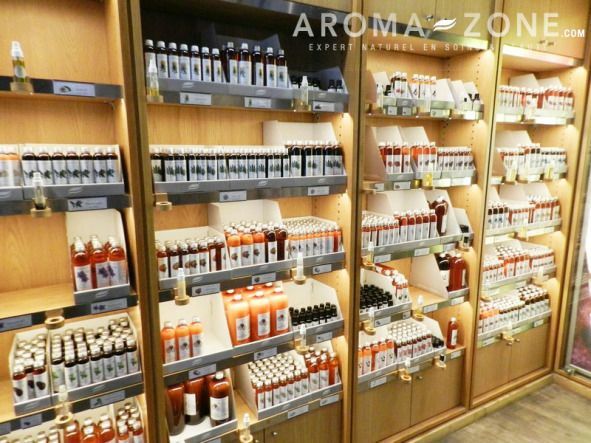 The collection has room perfumes, candles, and diffusers, and emphasizes obviously on the unique scents that will fit any décor. 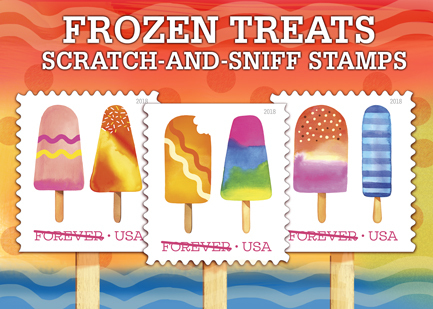 The 5 fragrances are named: BRRR, AHHH, HMM, GRRR, SHHH. 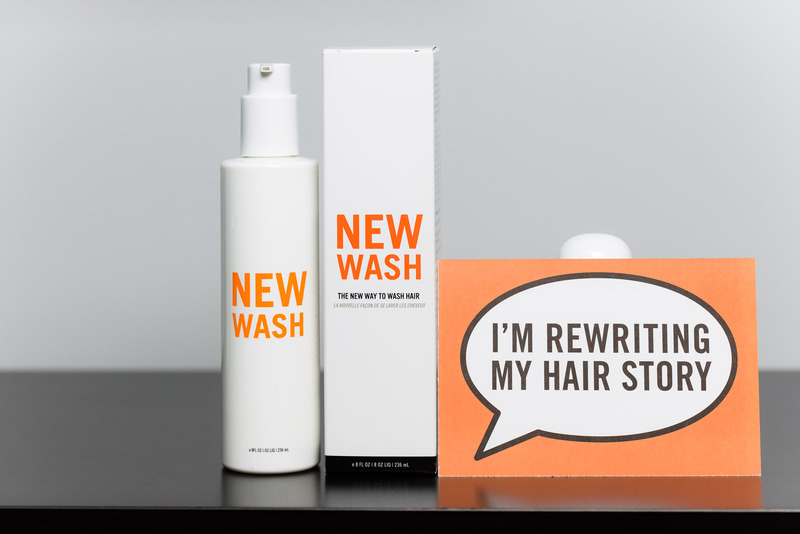 ‘I Am Trash’ is a new perfume made from, well, trash and it’s defying convention. 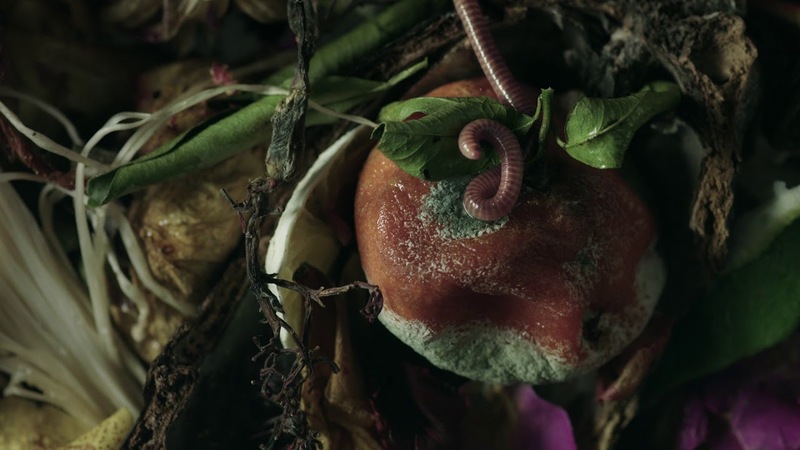 Etat Libre d’Orange has teamed up with Ogilvy Paris to develop a luxury scent named Les Fleurs du Déchet (The Flowers of Waste). 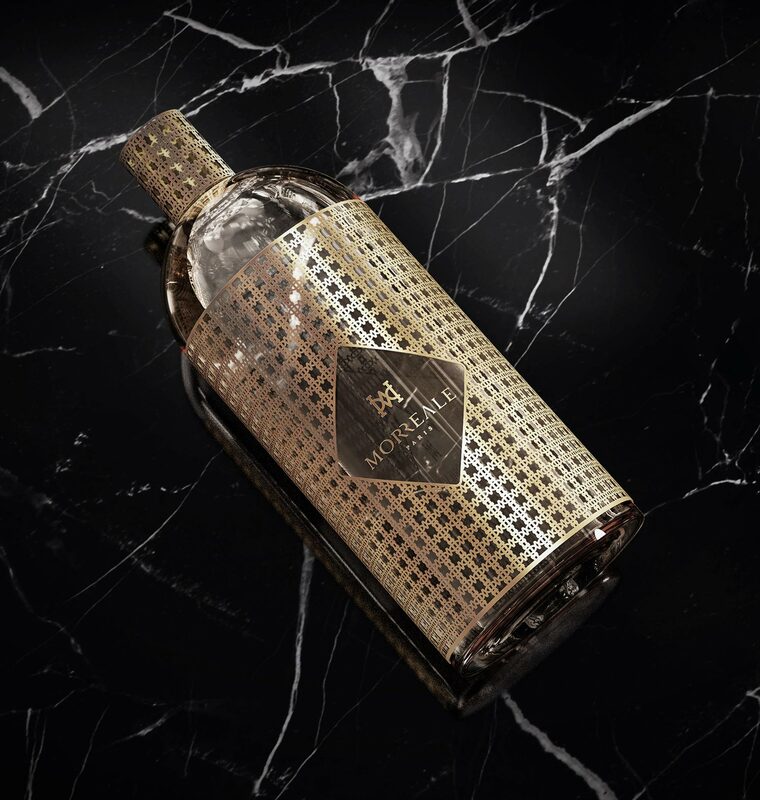 The fragrance, which has notes of mouldy fruit and earthworms, has the English brand name ‘I am Trash’ and was created to put the focus on the waste that luxury often represents. 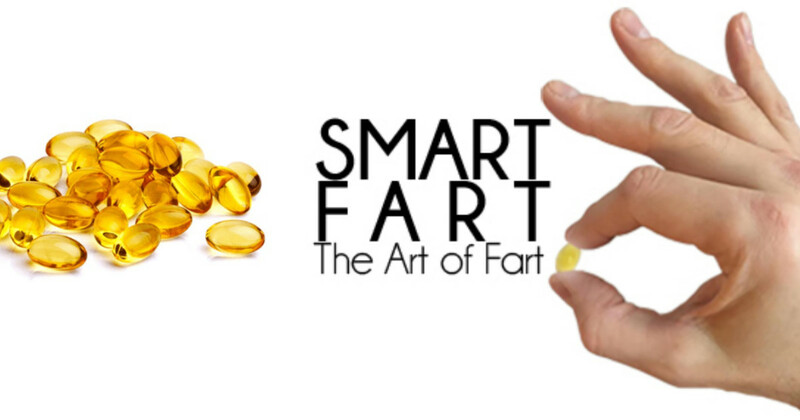 Smart Fart, the revolutionary pill that makes your gas smell lovely! 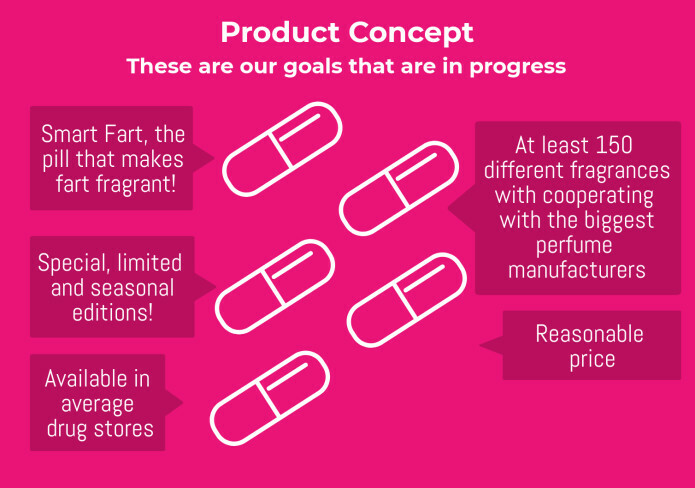 Smart Fart is an innovative new pill that teaches ‘The art of fart’ by making human fart smell like perfumes! Crazy story… but let’s keep our hopes up! The pill, who recently launched on Indiegogo, will make farting in public or at home less embarrassing as there will be no stinky smells, only a breeze of perfumed air. The campaign launched with a goal of $1,200,000 and has already started to receive good reviews from the backers, obviously considering that farting is a universal phenomenon.